Come join us for Serve Day 2018! It's a great opportunity to help out the town, and be the hands and feet of Christ! This year we will be working in Porter Township Park, visiting nursing homes, along with various other things in Wheelersburg and the surrounding area. T-shirts are available for $7/each, or you can wear last year's shirt if you participated. We will meet at Spartan Stadium in Portsmouth for the opening rally at 9 am, and then disperse to our separate locations. If you would like to be a part of the fun, please sign up below. Thanks! 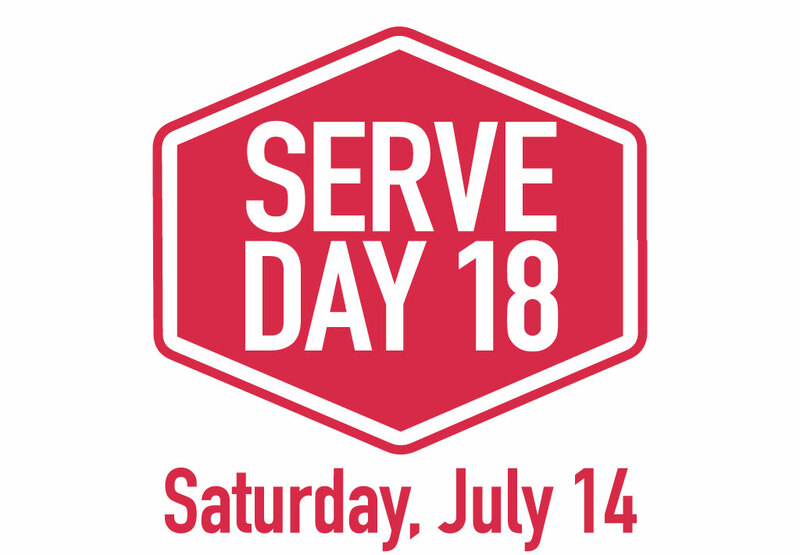 I want to be a part of Serve Day 18! Are you signing up anyone else in your family or group? If so, list names here, separated by commas.